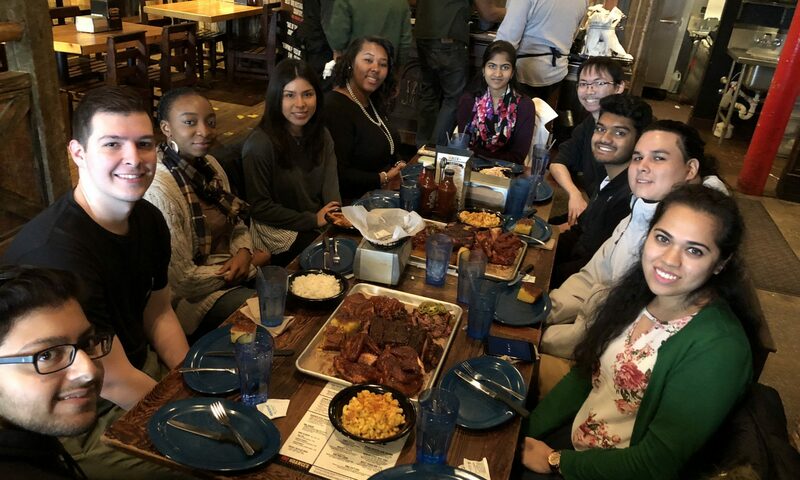 This summer, three students from Brazil joined our lab to work on understanding how to make a social support app for women in STEM. From left, Felipe, Cassio, and Roseli were funded by their government to work at NJIT. They learned how to conduct interviews and analyze qualitative data. 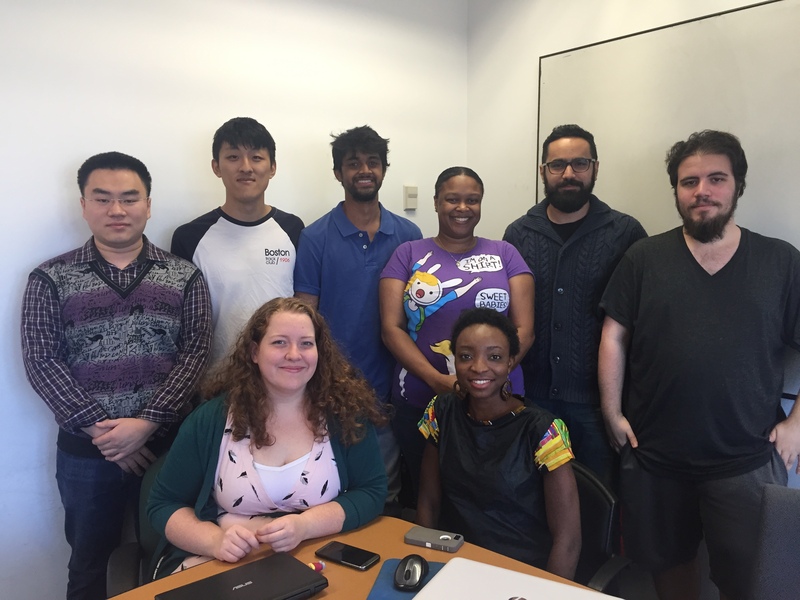 Adam, an NJIT student, also worked on the user research, while Atisha (far right), an NJIT masters student, developed the iOS version of the mobile app. 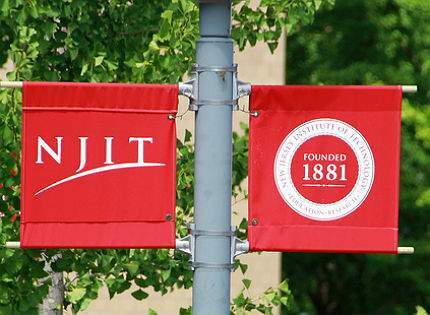 The research results were presented at a conference at NJIT attended by the Brazilian Consulate.